Horizon Zero Dawn Is Officially Done | Nerd Much? This completes about a five-year development cycle and I think we are all looking forward to a well-polished game. 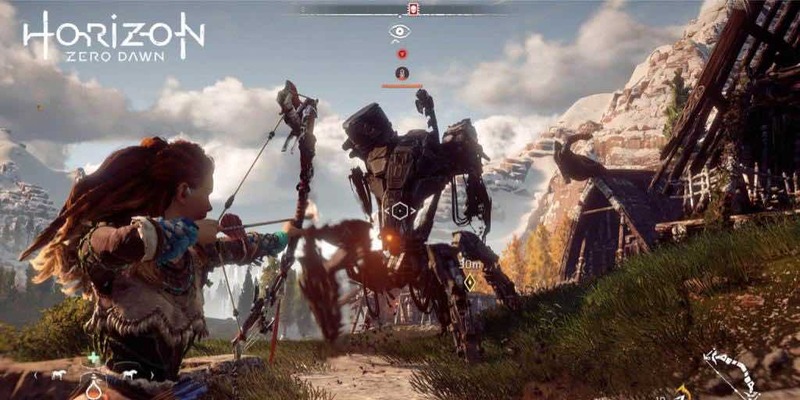 Horizon Zero Dawn will be available February 28th in North America and the 29th in Europe. Though this collides with the Switch’s release, it seems Sony doesn’t mind a little competition and make some gamers choose between the two. However with Mass Effect: Andromeda coming in the next month, it might be an easy decision for some to empty their wallet into PlayStation instead of Nintendo. Have you enjoyed your serving of Horizon Zero Dawn hype today? Dish up in the comments below!